My friend and Berkleemusic student David Sherbow posted this list of income streams for musicians on his blog and it got picked up by Hypebot as well. 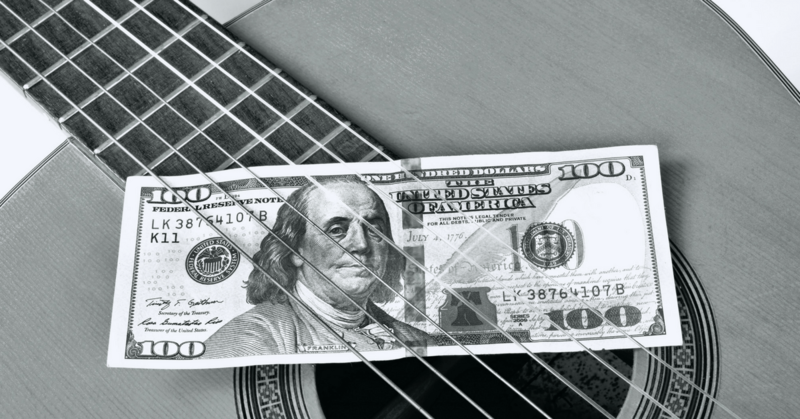 This is a pretty comprehensive list of the different ways that musicians can make money. Where does this leave the average independent artist? At the beginning. Every artist wants to know how they can make music, make money and survive to write and play another day. Here, in no particular order, is a list of possible income streams for musicians. And if you have your own website, I would add affiliate marketing to the list of income streams! E voce Ã© um gostosÃ£o muito importante que achou que em SÃ£o Bento sÃ³ tem um povo caipira e atrasado!!!! Pois bem, ja que muito provavelmente voce mora numa “metropole” em que nÃ£o ha nada dee errado, esperamos sinceramente nÃ£o recebermos visitas de pessoas ign&#antes!!! !or8221;Homens sem conteÃºdo como voce, que nÃ£o tem assunto para coversar e nÃ£o tem criatividade a nÃ£o ser para fazer piadas ridiculas nunca foram e nem serÃ£o bem vindos em nossa cidade!!!! Ninguem te obrigou a vir aqui!!! !